Camp Cook Bill Anderson spent 30 years as an outback telecommunications technician, and then turned his survival skills to hosting overseas children’s groups in Australian bush adventures. 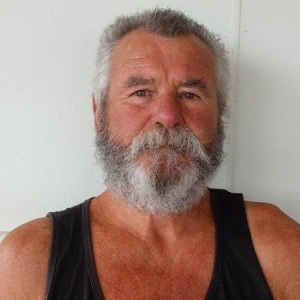 He lives near the Murray River in South Australia and spends time restoring boats as well as travelling overseas. Recently Bill walked the Kokoda Track in memory of his mother’s brother William A Ramsey of the 2/10th Battalion who was killed in the Buna campaign in the battle for the northern beaches there in World War II.